I know it has been out for a while and so there are spoilers out there but I'm going to keep this as spoiler free as possible, so I don't ruin anything for you. 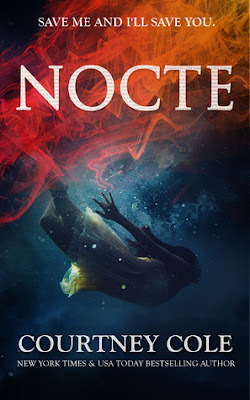 It is worth noting that like SO MANY other readers, I'm not really sure I understand enough about what happens in Nocte to spoil it for you anyway. This is actually really refreshing; I usually spent a lot of my time rolling my eyes about how predictable a story is, well this definitely isn't the case with Nocte. The Latin geek in me loved all the latin quotes and references that Courtney Cole incorporates into the plot. Cole keeps us guessing from start to finish, then leaves us with the flipping Queen of all cliffys! "Sometimes that’s how life is. A puzzle made up of a million pieces, and when one piece doesn’t exactly fit, it throws the rest of them off." "Insomniacs know that there is something about the night. A darkness, an energy, a mystery that shrouds things. It hides things at the same time as it illuminates them. It is this thing that allows us to examine our thoughts in a way that we can't during the day. It is this thing that brings truth and clarity." "But just because we can’t see something doesn’t mean it’s not there." 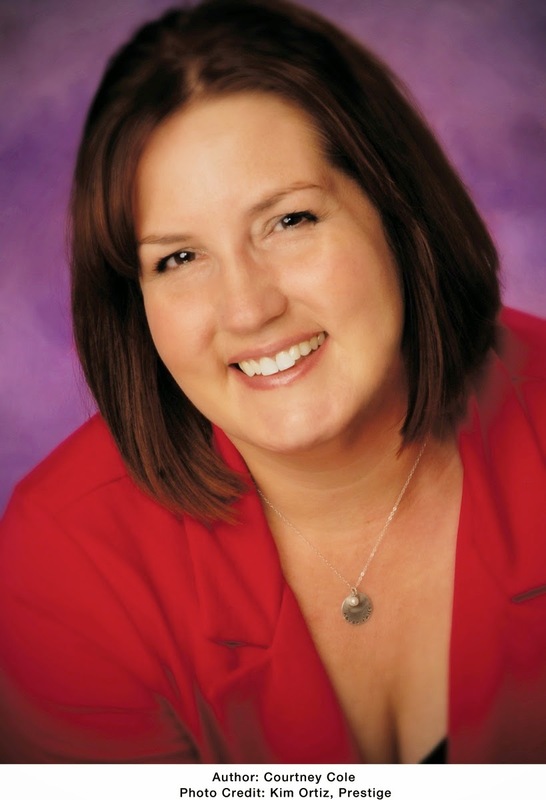 Courtney Cole is a New York Times and USA Today bestselling author who lives near Lake Michigan with her family. She's always working on her next project... or staring dreamily out her office window.